Loving Merced isn’t easy for everyone. In April this year, an editorial in the Fresno Bee called us “California’s Murder Capital,” citing 93 homicides in the last four years, a per-capital murder rate twice the state average. Merced has extensive problems with gang violence. At the same time, the town is often described as boring, or “Merdead,” because some say it lacks culture, nightlife, and recreational opportunities one might find in the Bay Area. Merced was also hit very hard by the mortgage crisis, with many families losing their homes, which left the city struggling to balance its budget. Education, policing, and parks and recreation were in a battle for funding against other city services and workers’ pensions. Over the years I’ve thought of moving but I ended up making a commitment to this place. And I’m glad I did. Merced has some of the most passionate, persistent, and positive people I’ve ever met. These are people who love their community and will do what it takes to keep everyone safe while finding ways for the community to prosper. Recently, I’ve felt my village change dramatically for the better. I feel it on my lunch hour and when I walk my dog (sometimes late at night). A couple of times a week, my friend Heather Gonzalez and I take a walk. We start where I work at Central California Alliance for Health in the center of the city and walk south on Canal Street where we pass by a beautiful new mural painted by the Mariposa Art Company depicting Native American faces and symbols. Then we turn and walk to “M” Street to Childs Avenue and back up Canal so we can stop at the splash pad in McNamara Park to cool off before heading back to work. I often imagine getting in shape by jogging during lunch, jumping in the pool at the park (for only a dollar) then going back to work. I haven’t done that yet, but I have jogged during lunch and done sit-ups under the falling water of the splash pad. It’s beautiful. Sometimes there will be families with kids playing in the water. Recently, I saw a gentleman taking his lunch break in the shade with his sports chair. Everyone is always very friendly and just enjoying the moment. This experience is new. For quite a few years there wasn’t money to put water in the pool or make the necessary upgrades or keep it up. Through the collaborative work of community members, non-profits, and the city of Merced, McNamara Park received a $2.6 million upgrade which included the splash pad. The city also made the pool to be ADA accessible, replaced the inside of the pool and the liner, and hired lifeguards for the summer. Others signs of renewal are the murals that have been popping up on buildings everywhere in Merced. The Mariposa Art Company began painting walls in South Merced, downtown, and most recently on the expansive walls of the Merced County Food Bank. With the help of Paint The Town and other community members who want to raise awareness of all the great things about Merced, murals are no longer expensive and unknown to the city. It is now much easier to get a mural than it was in years past. We also have an outdoor Shakespeare Festival, a community theater, quarterly Art Hops where shops downtown show local artists’ work, and a twice-a-year Fashion and Art show called FAME: Fashion & Art—the Merced Experience. These are all projects created by residents. In Merced, you can do that! Salsa garden in front of an auto body shop. Recently I helped a co-worker bring her car to an auto repair shop and we stumbled on a little garden on our way back to work. At first, it looked like weeds, but it smelled like tomatoes and then we really looked at what was growing in there: peppers, cherry tomatoes, and cilantro. 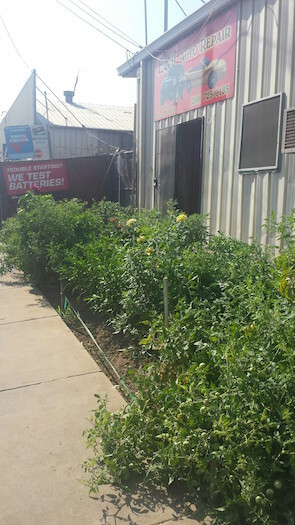 It was extraordinary to see this salsa garden growing in the sidewalk outside an auto repair shop. There is a movement to create policy around front yard gardening within the city of Merced led by Brittany Oakes, the coordinator of Merced Local Food Project. 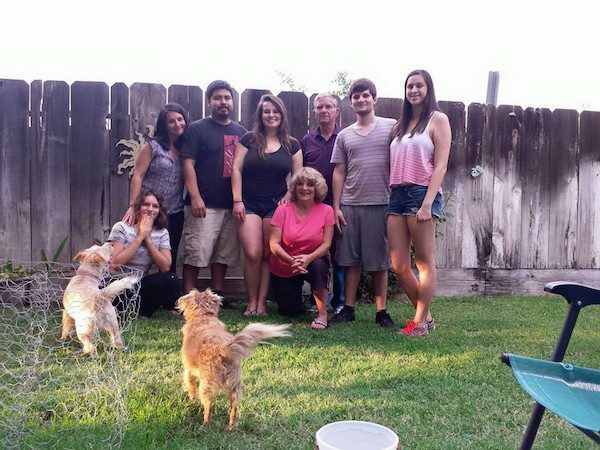 In Merced, you can make the city into the kind of place that you want to live. There are a few big things powering this change. One is that UC Merced, which arrived here in 2005, is really starting to engage with the city itself. There’s the Merced Venture Lab, the new Downtown Center and more foot traffic in Merced’s downtown. Some of the UC Merced and Merced community college graduates are now running for city council or have decided to make Merced their home, fighting the “brain drain” everyone talks about. Secondly, there’s been a change in city government. Because of a lawsuit, the county is now having district elections for the first time, which should result in new faces representing their communities at the city level, which will bring new ideas and energy to our city. There has also been a push to reinvigorate the Youth Commission, which had been shut down for many years. An online tool called Opengov.com has made our city’s budget transparent and accessible to the community. When I think of all the changes already in Merced, and all the people who’ve selflessly put in their time and love to make those changes, I get a little choked up. 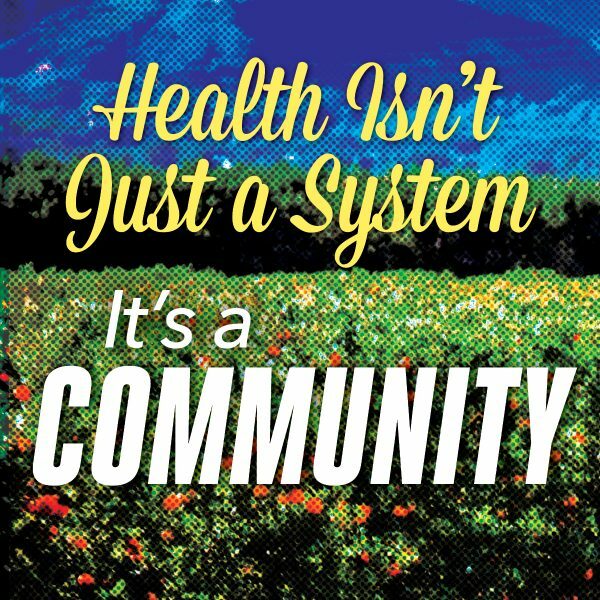 We all have the power to bring positive changes to our communities. By staying positive, being persistent and celebrating each other’s strengths and successes, our common vision for Merced will become a reality. *Lead photo: Mural in downtown Merced. All photos courtesy of Melissa Kelly-Ortega.